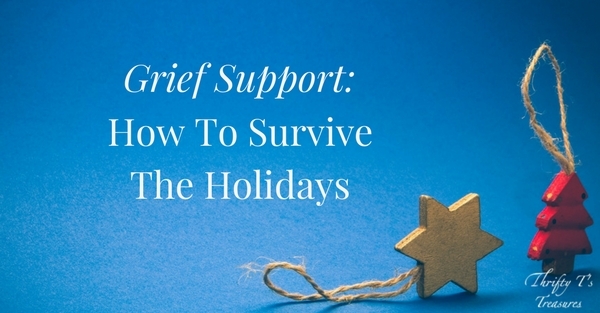 I’ll be the first to admit that dealing with grief during the holidays is difficult. Whether you’ve lost a spouse, father, mother or sibling, I pray that my encouragement and thoughts give you the strength you need to face the holidays. Guest post by Candy from Reflections From My Porch Swing. Like a mountain biker facing the winding and treacherous path up a mountain is the thought of facing the holidays for someone who has lost a loved one. For those whose loss has been recent, the holidays are something that they would like to bypass and go straight into January. Grief has a way of changing your perspective. Things that were once so very important have lost their significance. It’s the little things that come into view and take on new meaning. Self-introspection causes the griever to take a closer look at what life is really all about and to treasure those things that they have lost. 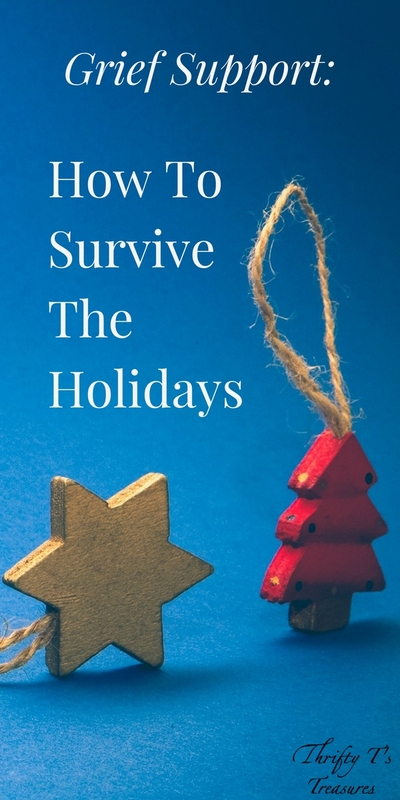 There is no way to get away from all of the holiday advertisements and décor unless you have the money to run away to a deserted island from October through December, but there are things that you can do to use your grief to survive the holidays. 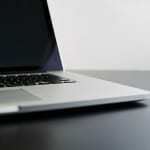 Do all of your shopping online. 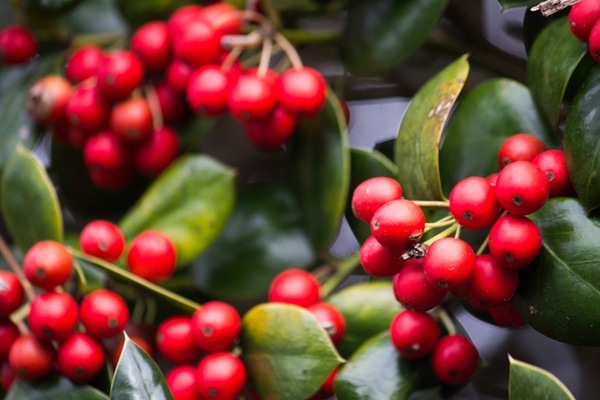 This alleviates all of that heart pain that one feels when encountering the familiar Christmas music in the stores evoking so many memories, couples shopping together, children with wide-eyed wonder, and all the hustle , bustle and feelings of excitement and anticipation that are as alive as electricity in the air. Disconnect from the Hallmark channels that begin showing holiday movies at the tail end of October and go through Christmas. This complicates and compounds your grief and keeps your emotions all stirred up. Don’t look at others who are grieving and compare yourself to where they are in their grief. Everyone’s grief experience is different and each person grieves for a different length of time and in their own way. Take time for YOU. Designate a day to totally disconnect from social media. Turn your phone on “do not disturb.” Relax. Breathe. Let your thoughts and emotions out on paper to clear your head. Wrap up in a warm blanket with a steaming cup of hot tea or hot chocolate. Sit in a rocking chair and just rock by candlelight. Take a long drive out in the country. Treat yourself like you would treat your very best friend. 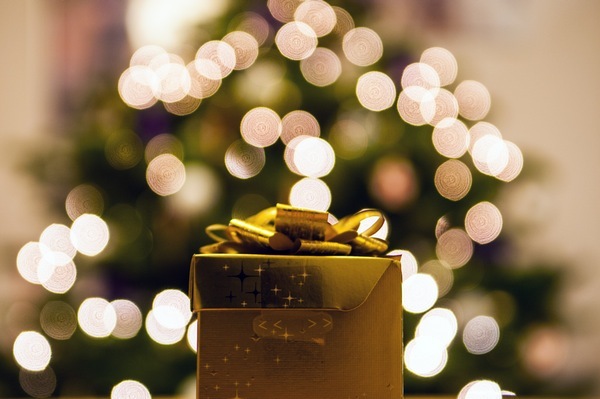 Buy yourself a gift this year…..a piece of jewelry, a special plant you’ve always wanted, a pet to keep you company, or that outfit that’s been calling your name. You are worth it. Don’t make “to do” lists. Make a list of “what I got done” and give yourself credit for that. Say “No.” Stay off that train that keeps going faster and faster picking up speed during the holidays. Saying “No” is hard, but determine that you will make it a practice in order to take care of yourself. Make new memories doing something different. The old memories are beautiful but painful. Spend the holidays in a completely new setting. Depending on your personality type, some find that a quiet holiday alone or with one or two friends is all that they can handle. The normal family holiday without your loved one is painful and lonely. 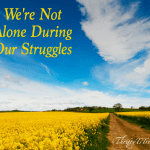 Only someone who is grieving can fully understand that truth. If you are further along on your grief journey, you may want to consider volunteering to hand out baskets of food or toys to those less fortunate. Or maybe you would like to volunteer to serve a meal in a soup kitchen or rescue mission in order to put your focus on others. Write down your holiday memories with your loved one in a special book to keep for your children and grandchildren to give them a sense of what you experienced in the past. Call your local assisted living or nursing home and ask if there is anyone who has no family for whom you could do something to make their holidays special. Get a list of their favorite things and make up a basket of not only simple everyday items that they can use, but special things to brighten their day. Take them a beautiful card and a plant or flowers. If you are able, sit down and just visit with them. Don’t forget to hold their hands or give them a hug. Take hand lotion scented with essential oils and give them a hand massage. Adopt a child from the Angel Tree and provide Christmas gifts for children of prisoners through Prison Fellowship. Fill up a Christmas box of goodies for a child through Samaritan’s Purse’s Operation Christmas Child. 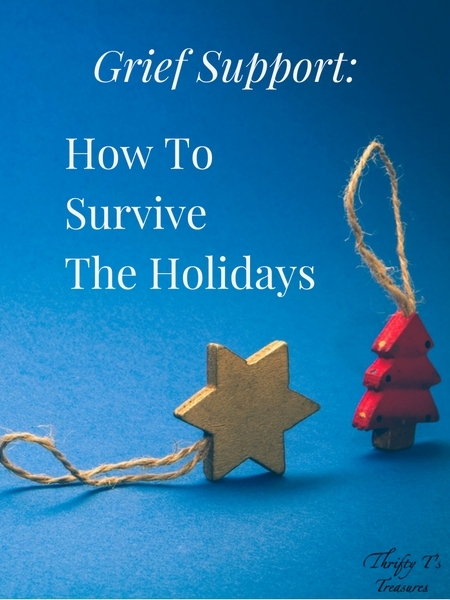 Whether your grief is new or you are years down the road of your grief journey, the holidays will always be difficult for you because there is no one else that can fill that hole that is left in your heart. 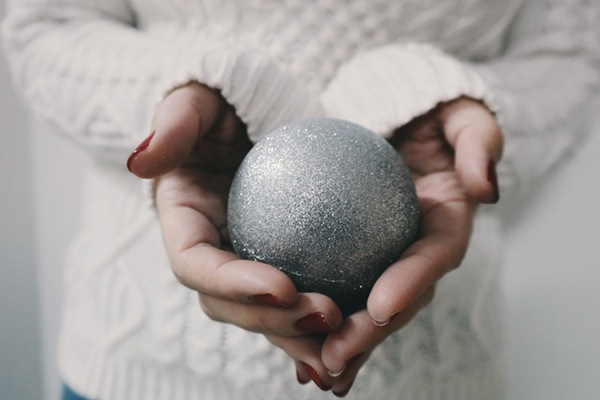 Have the courage to use your grief to treat yourself gently and to make the holidays a time to not only to remember those beautiful holidays you were privileged to experience with your loved one, but to make new memories and take your eyes off of yourself long enough to do something special for someone else. Candy became a widow in 2009 after 36 years of marriage. She has 4 grown daughters and 9 grandchildren here on earth and 1 in Heaven. She is very passionate about helping widows and writes candidly at Reflections From My Porch Swing.